Keep your body clean and shining. 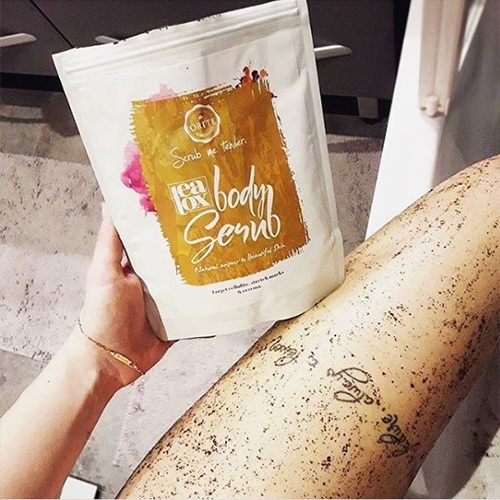 By deeply massaging just a small handful of Örtte Teatox Cellulite Body Scrub into your skin, you can enhance the look and feel of the dimpled appearance of cellulite. 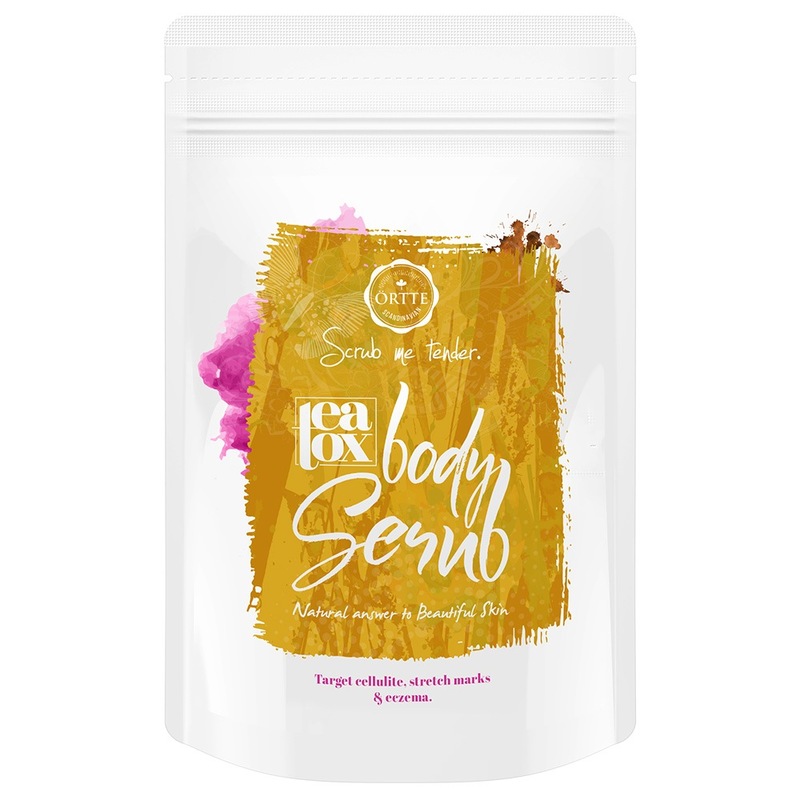 The nutrient and mineral rich, natural formulation features extracts such as green tea, Omega 3 and several pure oils, which can together to help stimulate healthy circulation and cell renewal. Treat yourself to beautiful skin. 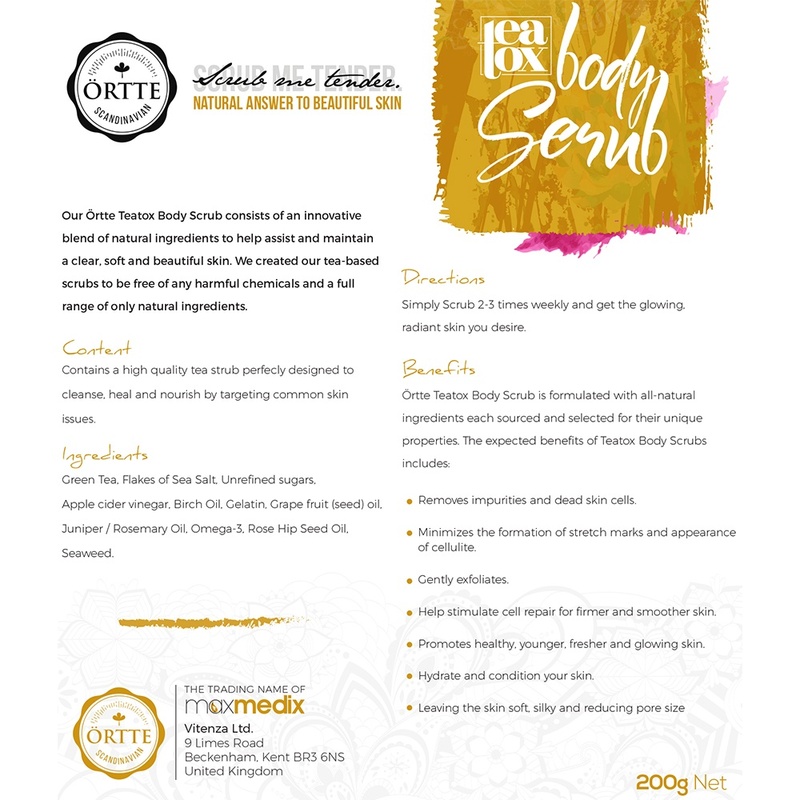 Örtte Teatox Cellulite Body Scrub brings together wonderful ingredients, such as natural exfoliators and potent oils, which have been used across hundreds of years, to help keep skin soft, supple and full of bounce. You only need to use the scrub a couple times a week to advantage of all it has to offer. We care about your health & wellbeing and have developed this range to help you achieve a balanced lifestyle. This is why you will not find anything artificial or synthetic in any of the Örtte collection. Instead, we formulate our products with organic, natural ingredients, which are gentle on your system, but are in no way any less effective.